Dutch Souvenirs? Buy Dutch Souvenirs online quickly safely! 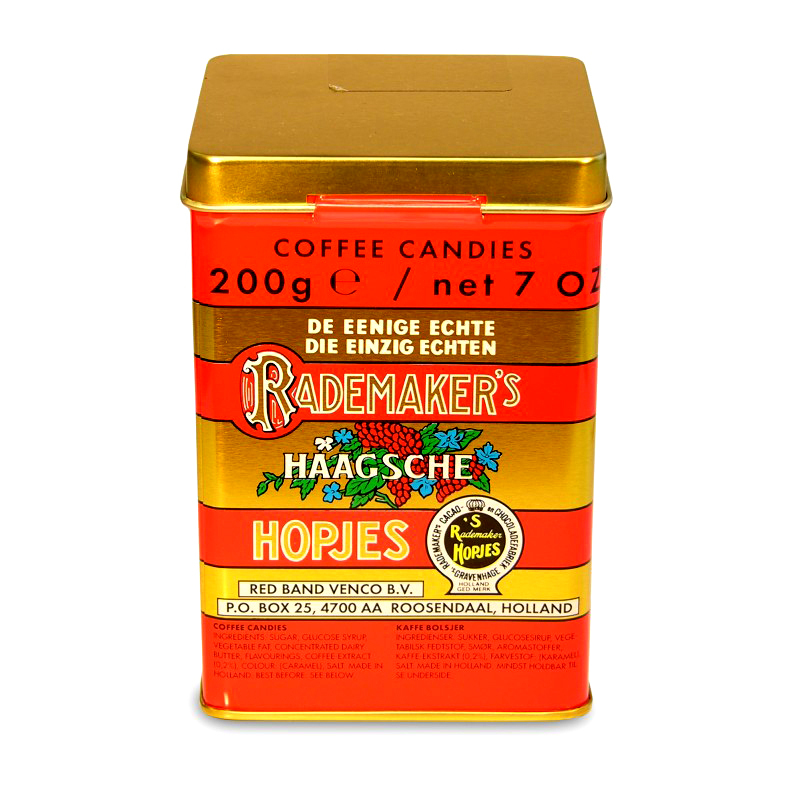 Le Connaisseur runs a wide range of Dutch Souvenirs Gifts as the original Haagse Hopjes, Delft Blue tins with syrup waffles, Droste Cacao, Dutch licorice, Wilhelmina pepermint and Zeeuwse babbelaars. When ordering your souvenirs at Le Connaisseur, you can count on solid advice. And if you made your choice, you can easily order. Payment is made through one of four payment options: Prepayment, iDeal, Credit Card and PayPal. If you want to receive your Dutch souvenirs easy at home? Then it's nice to know that we only charge € 6.75 for shipping within the Netherlands and Belgium and a fair shipping price for orders to other EU countries. For orders above € 75, = in the Netherlands or Belgium we offer free shipping.